I love a good, classic watch. My everyday watch is a Rolex, but more often than not, I find myself wanting a watch with a leather band. 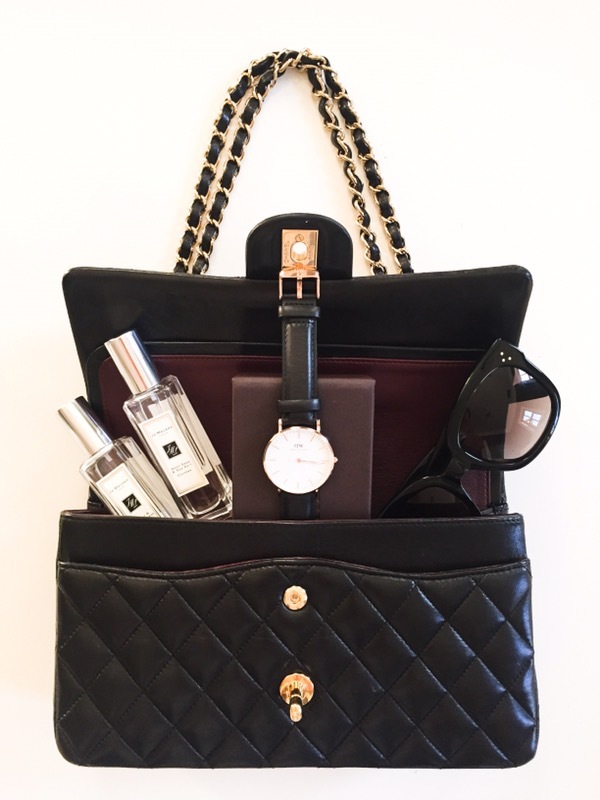 There’s just something about a leather strap that whispers timeless and elegant. 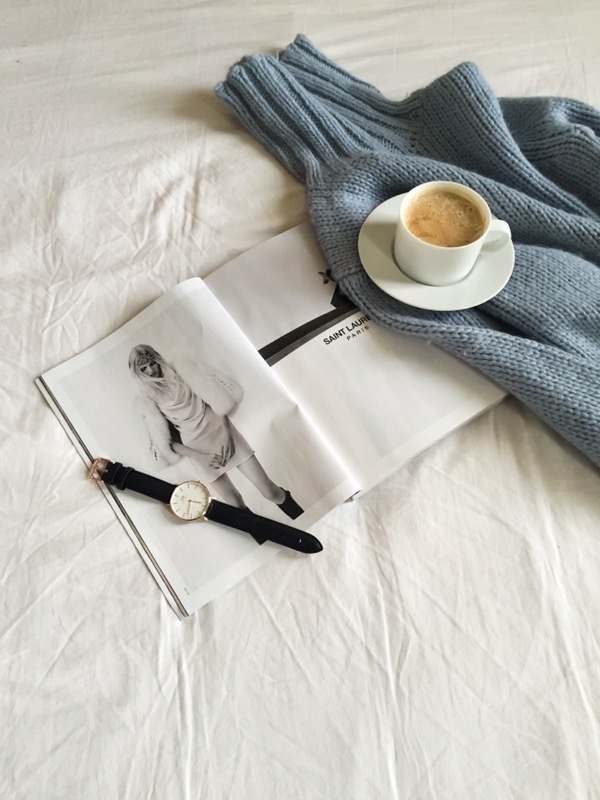 From the moment I spotted a Daniel Wellington watch I instantly fell in love with the minimalistic style. I love that the straps are interchangeable between leather, crocodile, and colorful stripes. It truly is a watch for every occasion and so affordable. There is a reason why everyone on Instagram is wearing one of these! My favorite is the Classic Sheffield Rose Gold with the black leather strap, but there are many other styles to choose from. I wear this watch with everything as you can see from here to here. If you don’t get one for yourself, this watch also makes the perfect gift for graduation, Mother’s Day, Father’s Day, and anniversaries (how cute would a his and hers set be?). From now until April 30, 2016, you can get 15% off using my code: DAILYKONGFIDENCE. Time is of the essence, get your watch today!